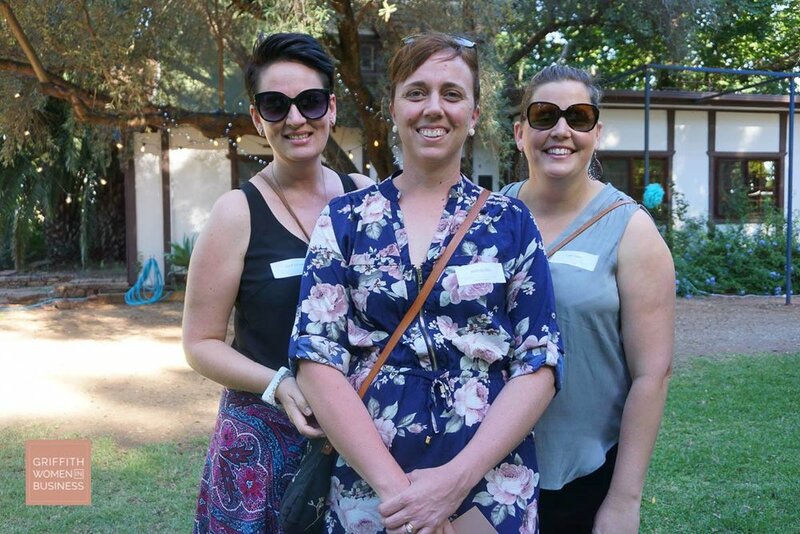 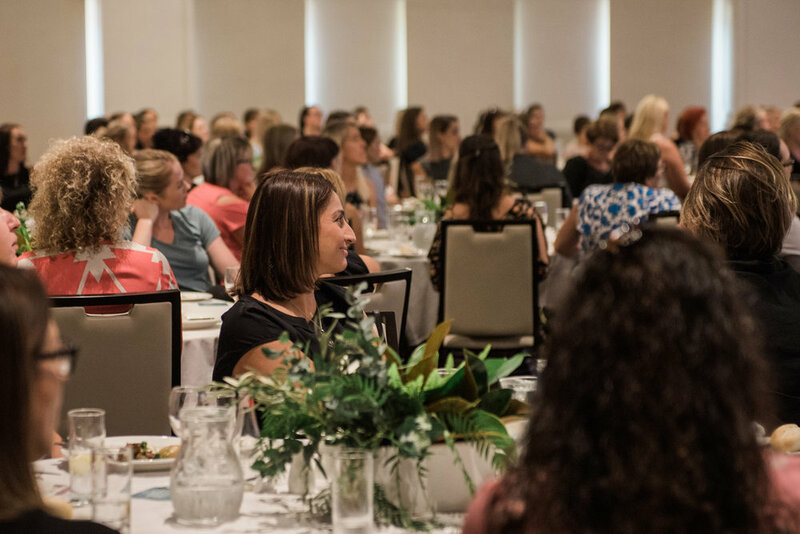 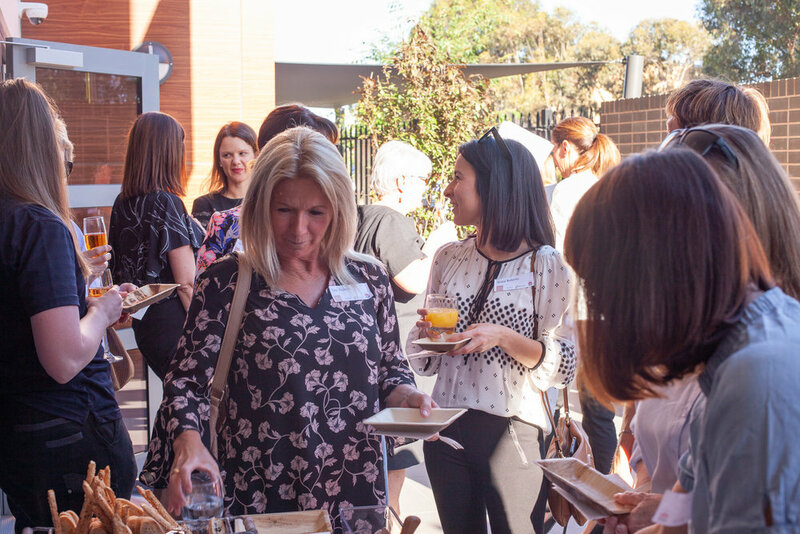 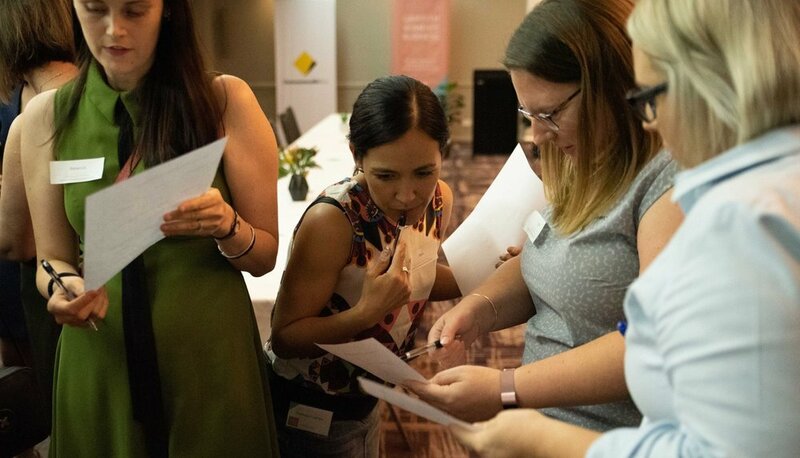 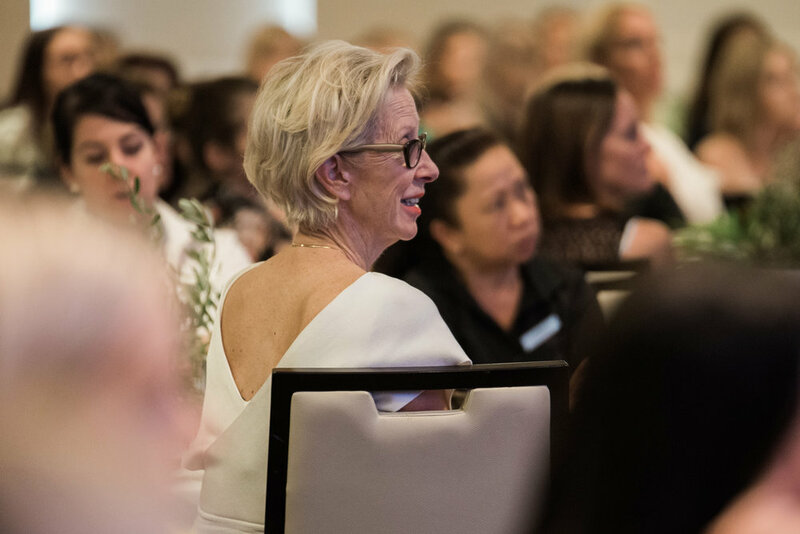 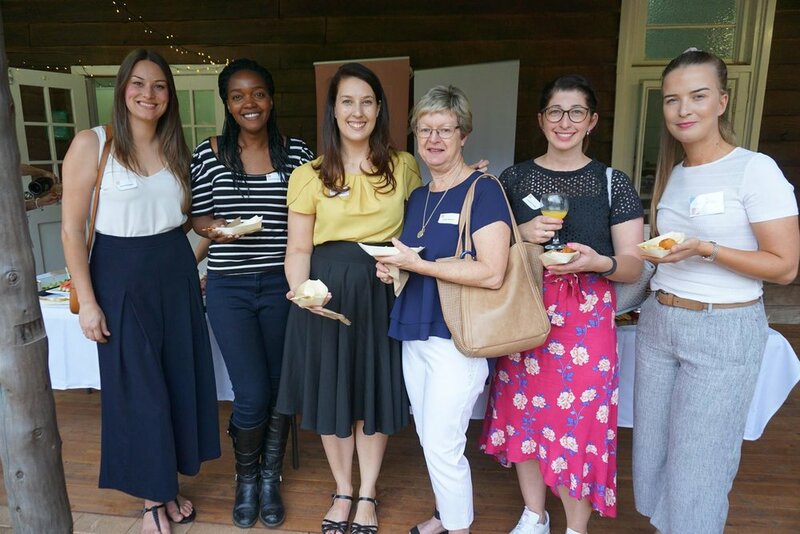 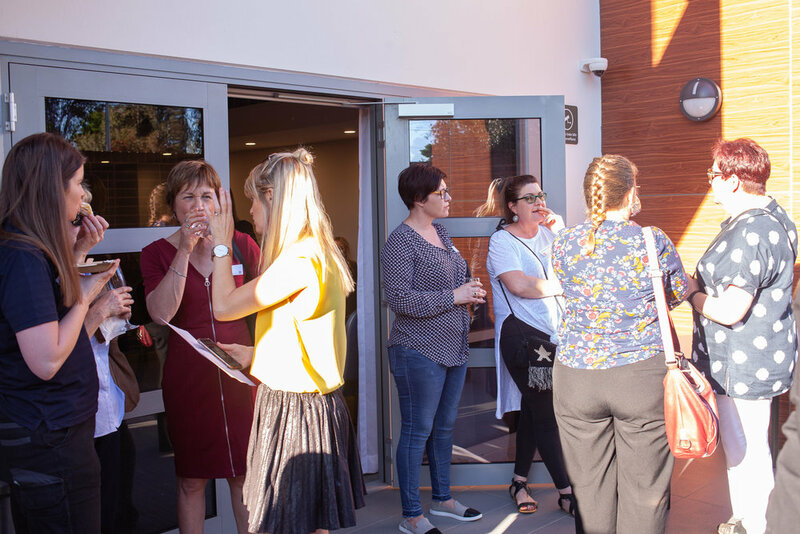 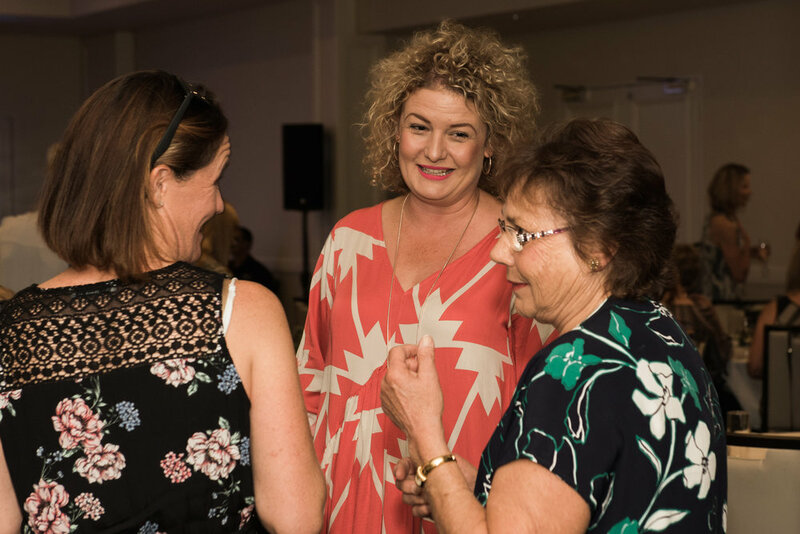 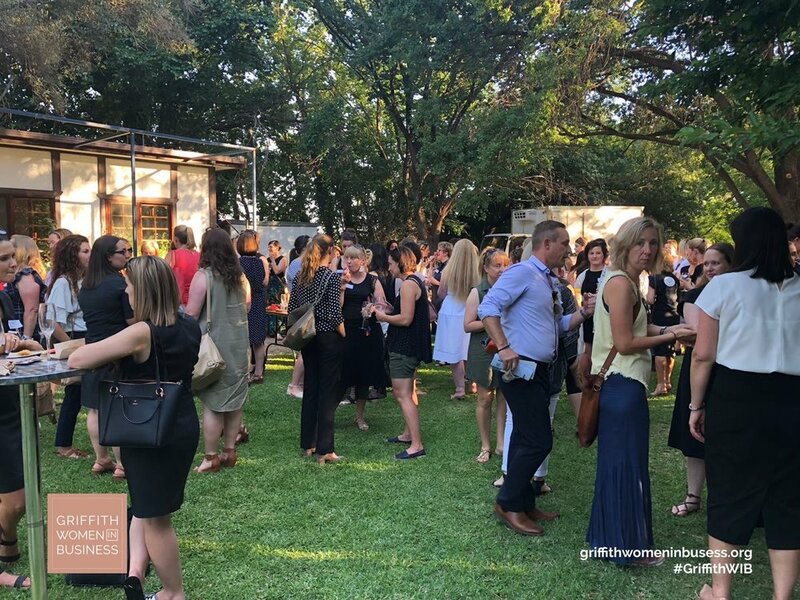 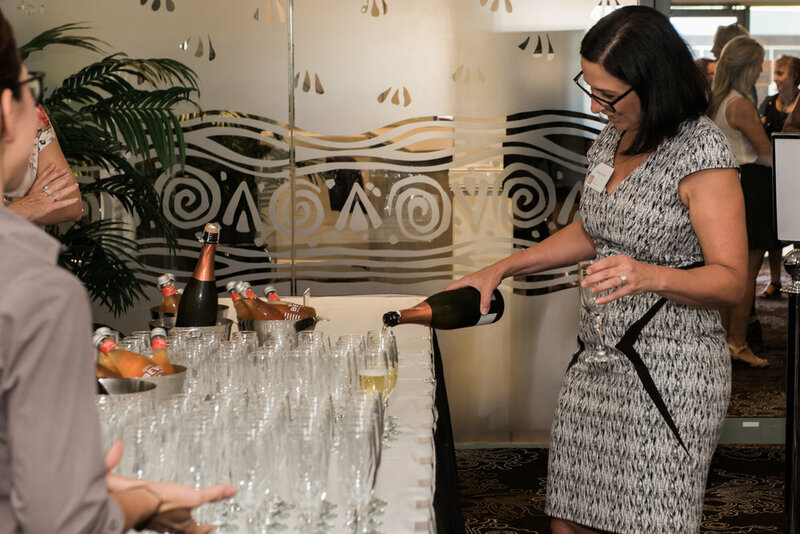 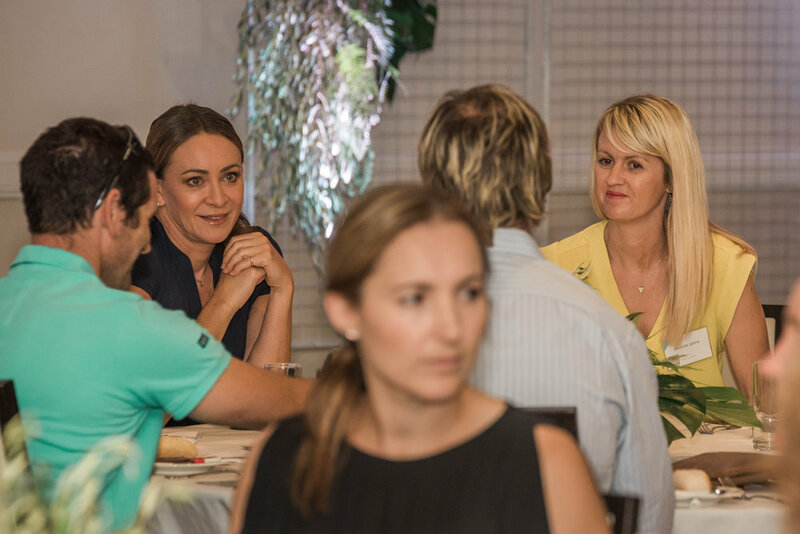 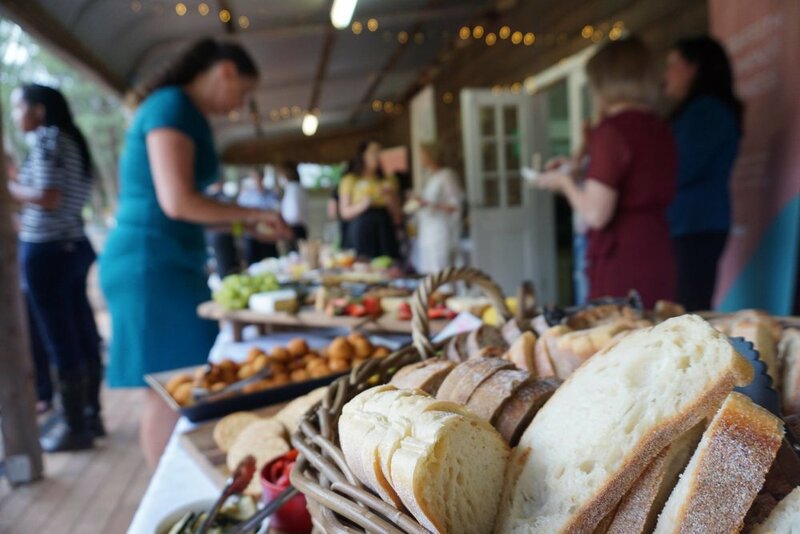 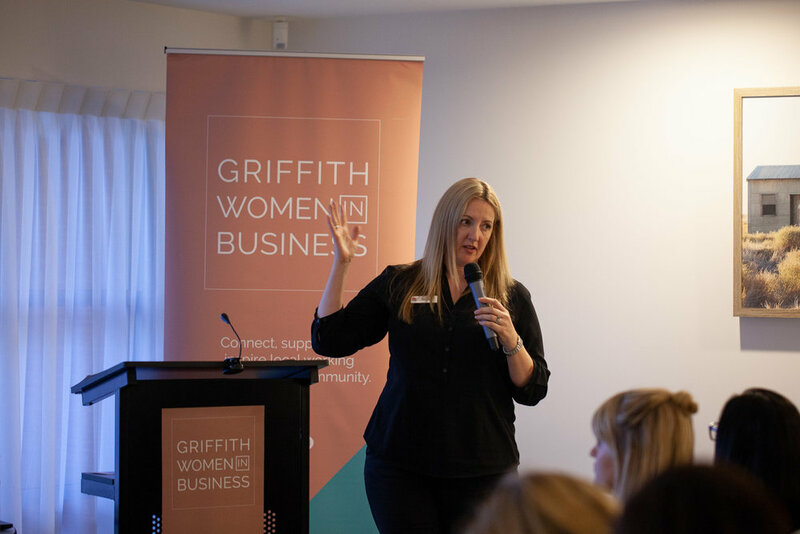 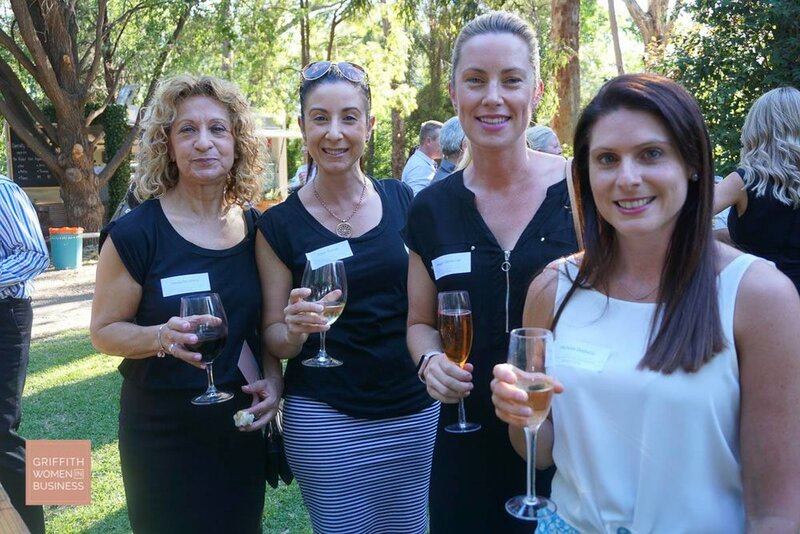 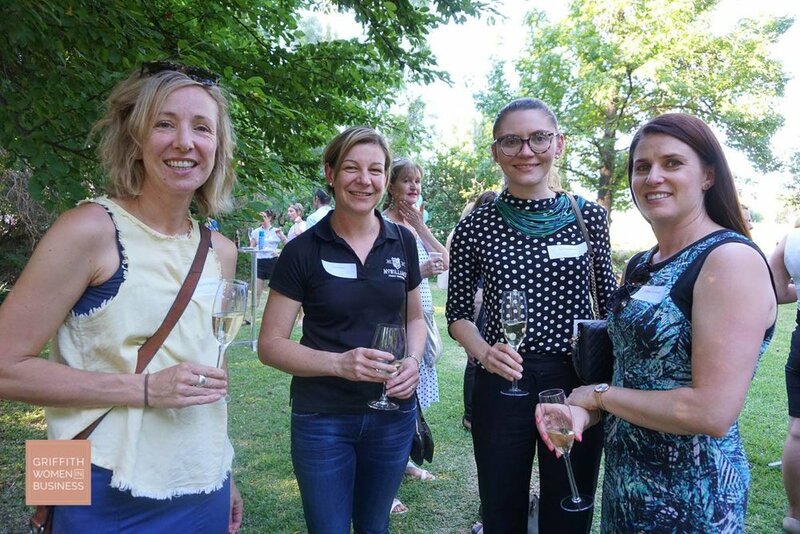 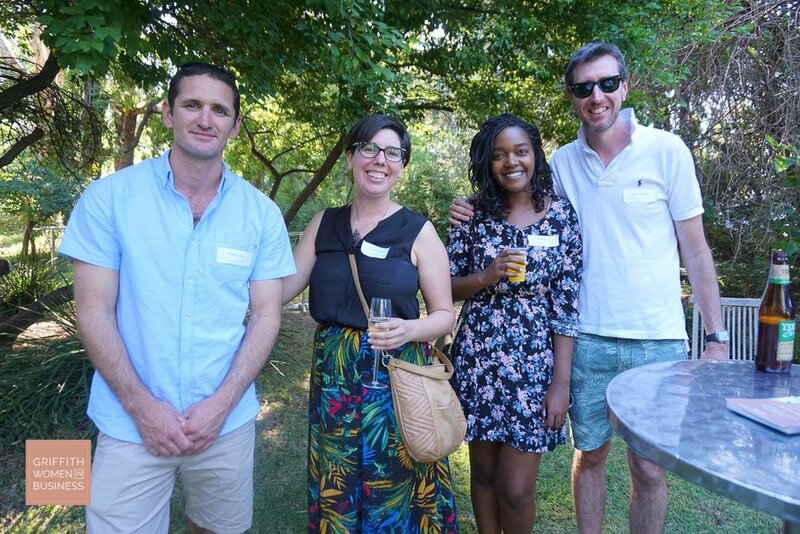 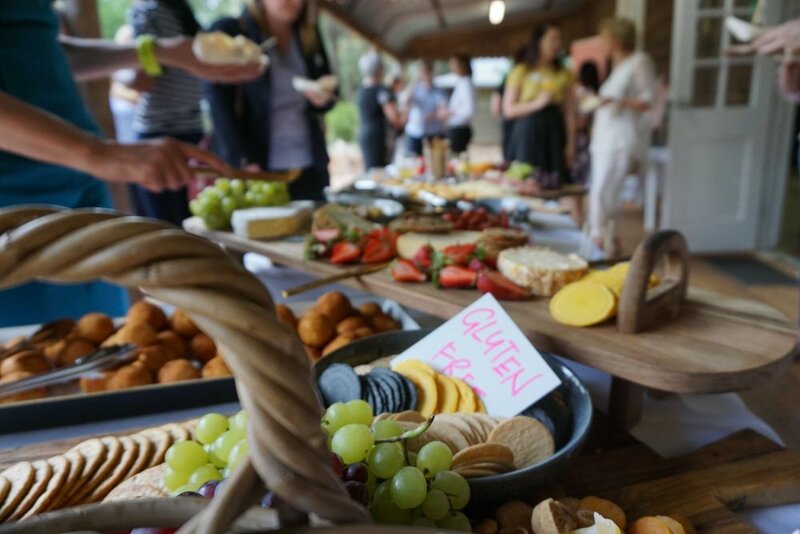 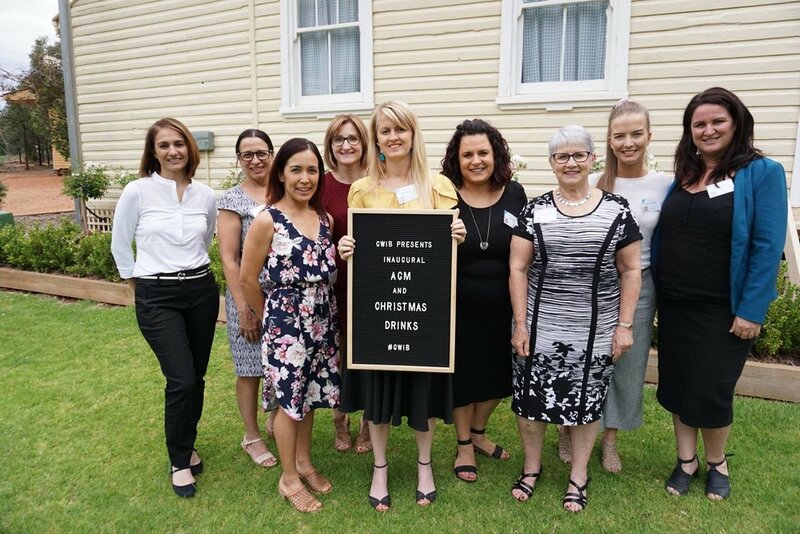 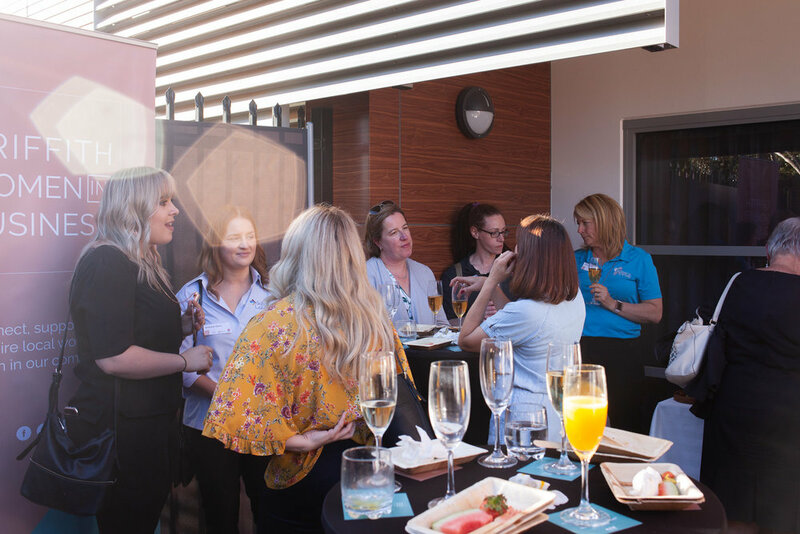 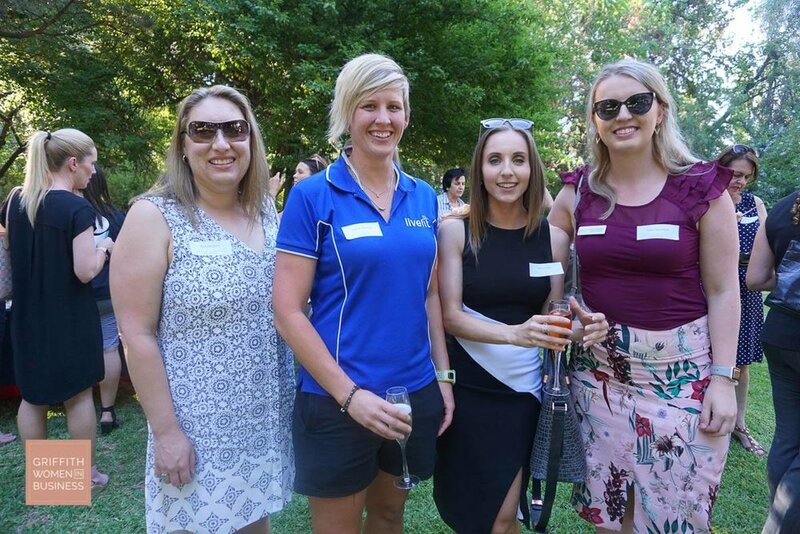 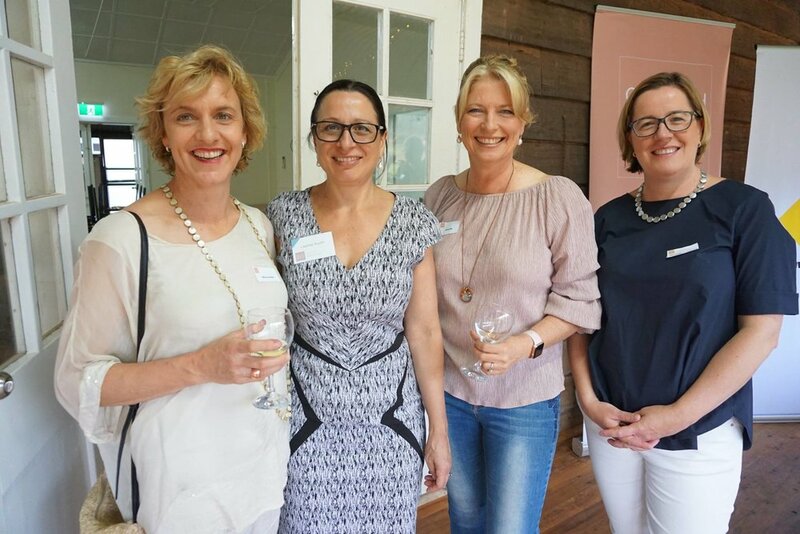 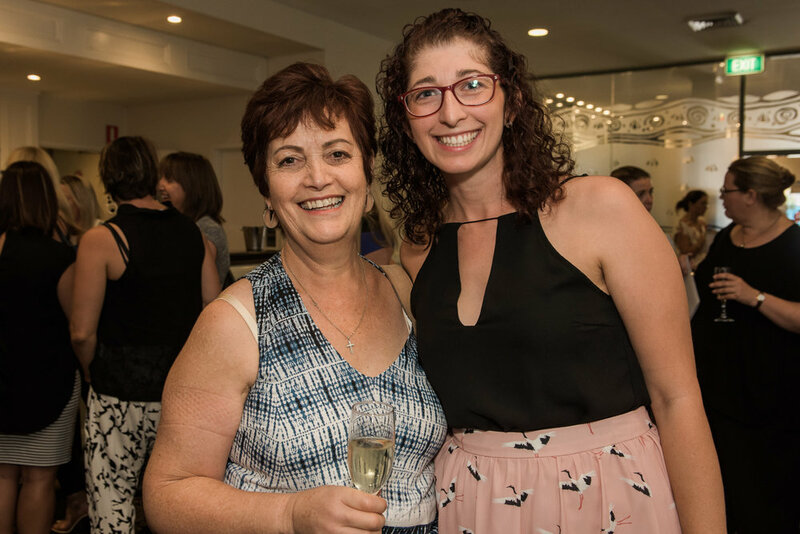 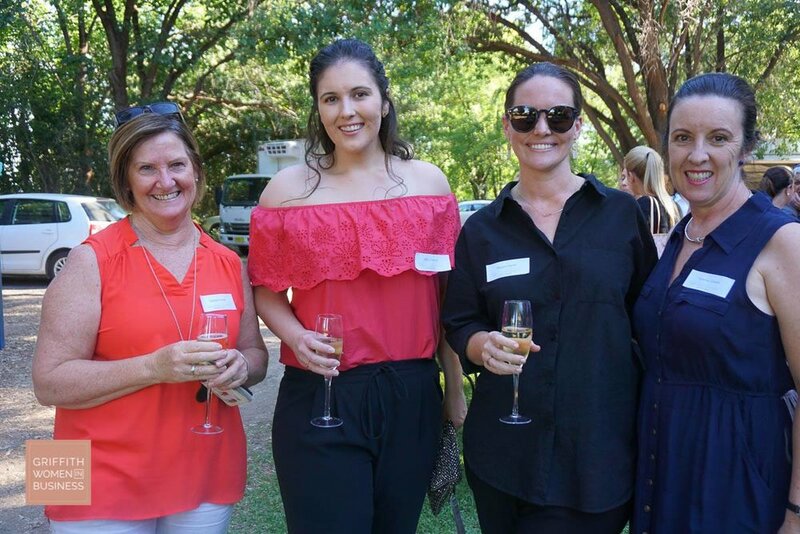 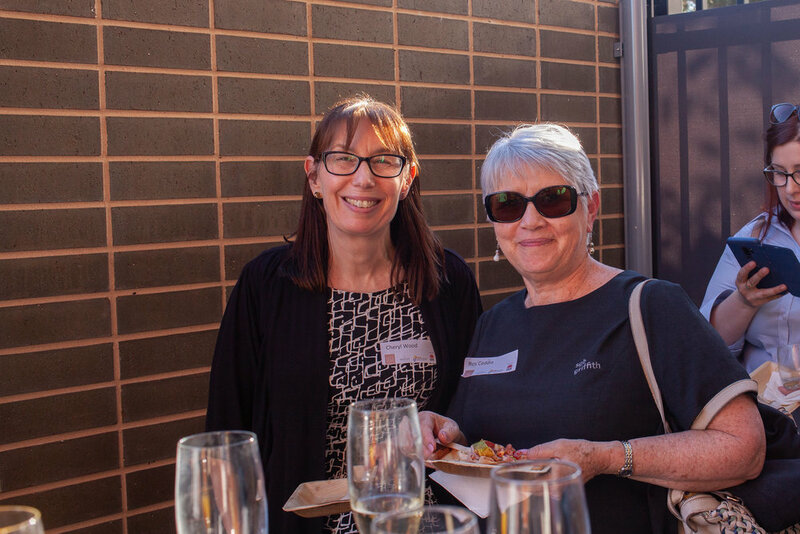 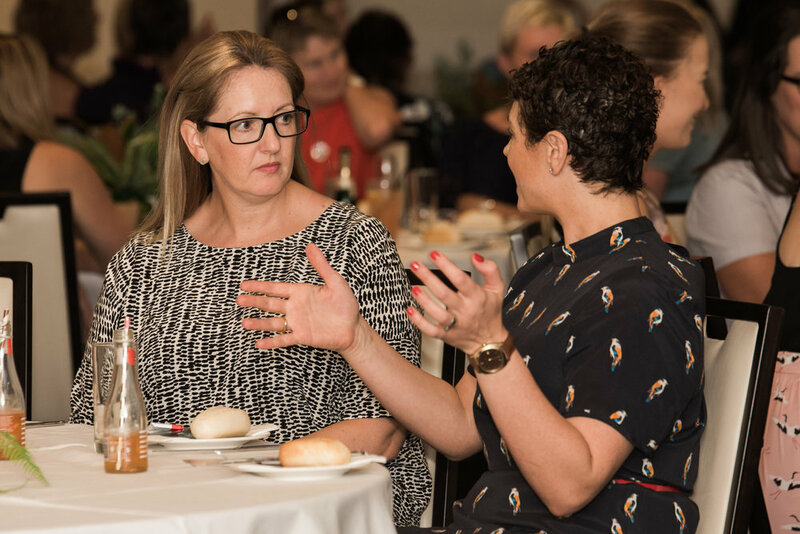 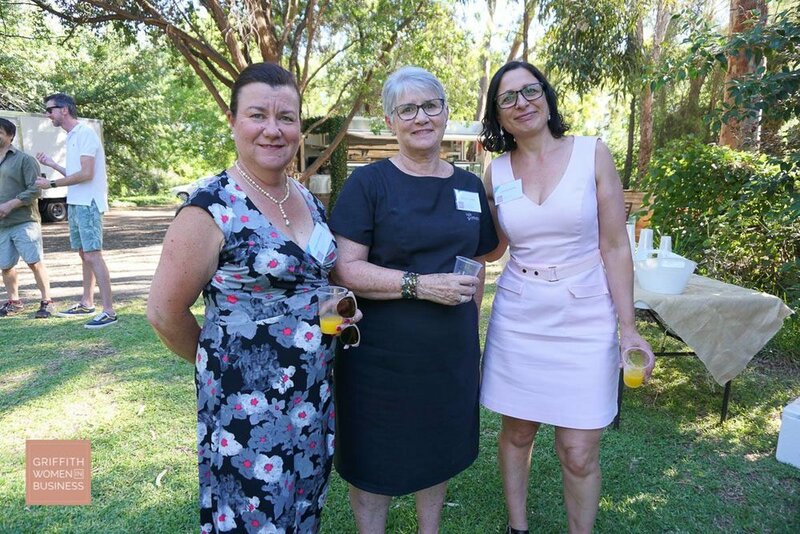 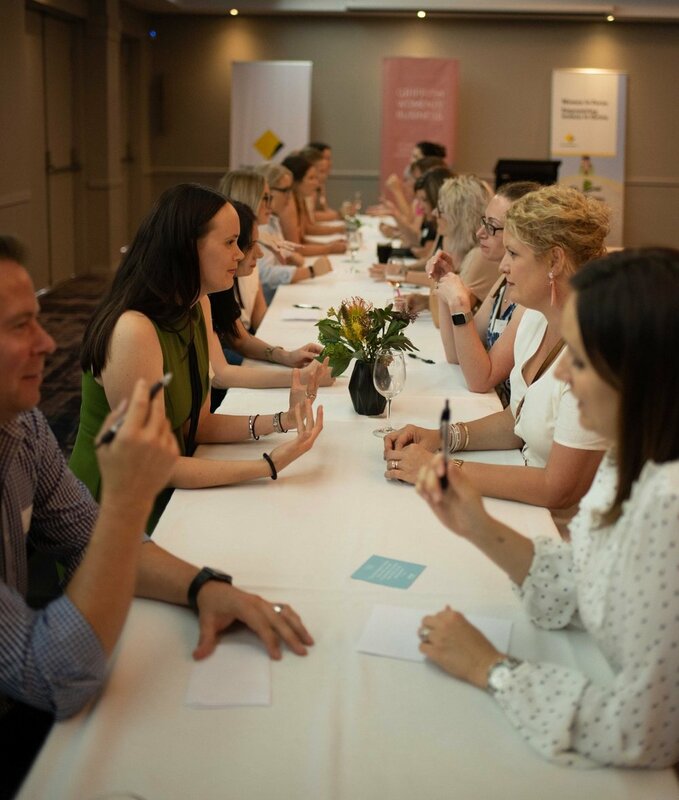 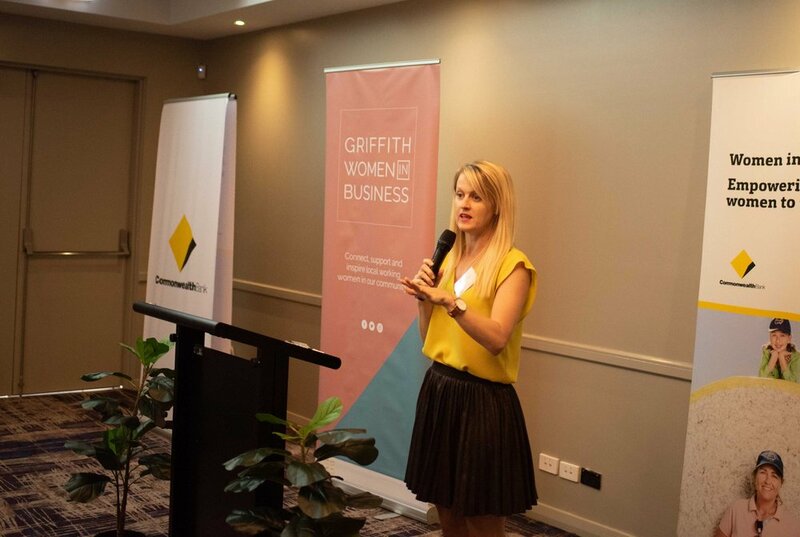 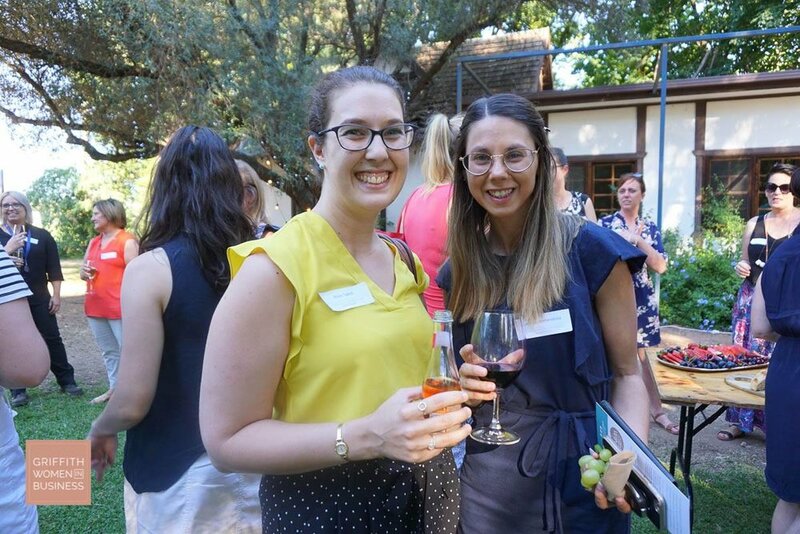 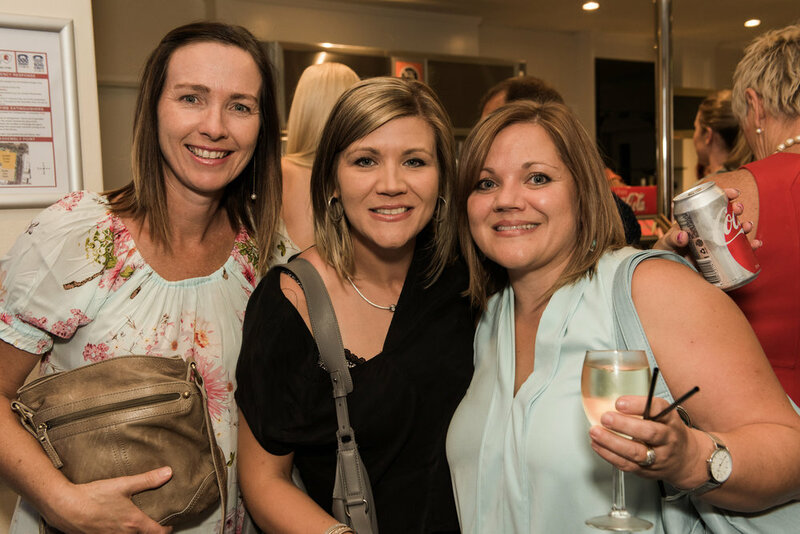 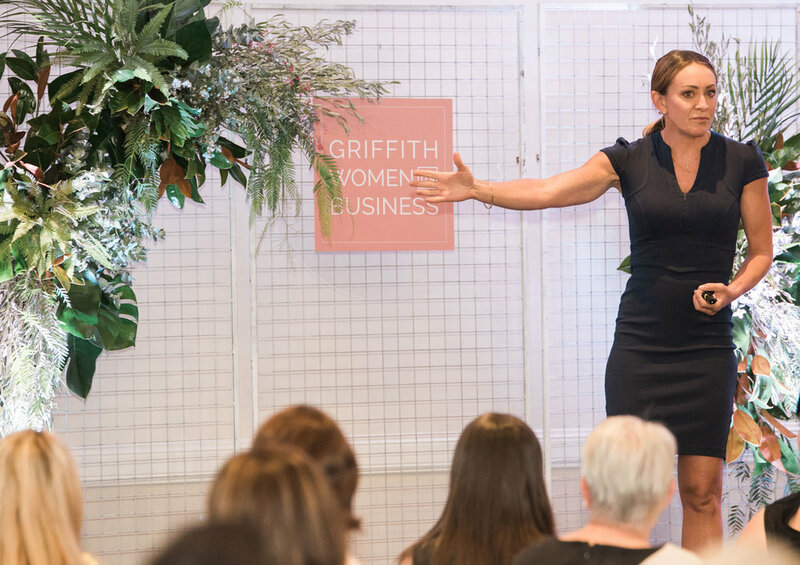 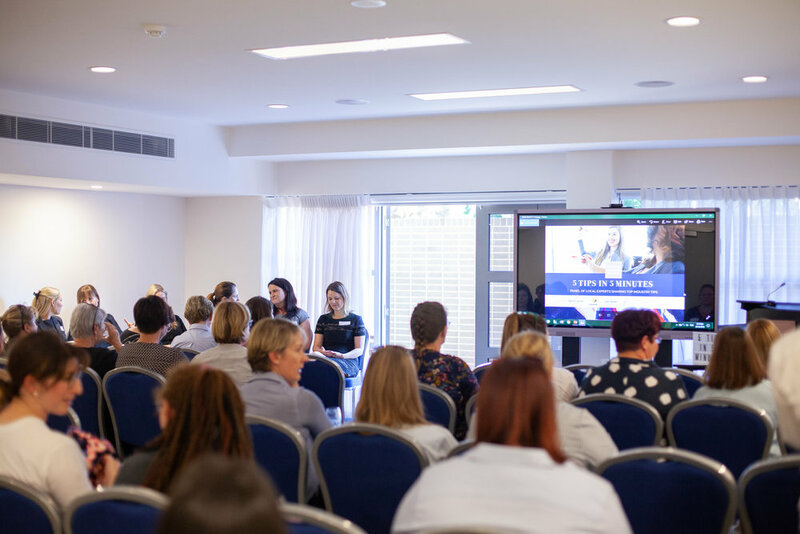 Don't miss out on the upcoming events hosted by Griffith Women in Business. 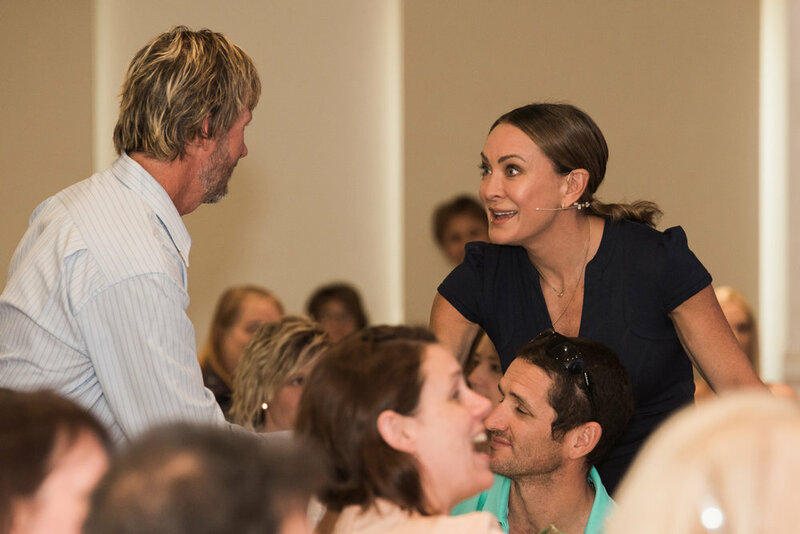 In this new motivational business keynote address by Jessica Rowe AM, Jessica shares lessons learned throughout her career and working life. 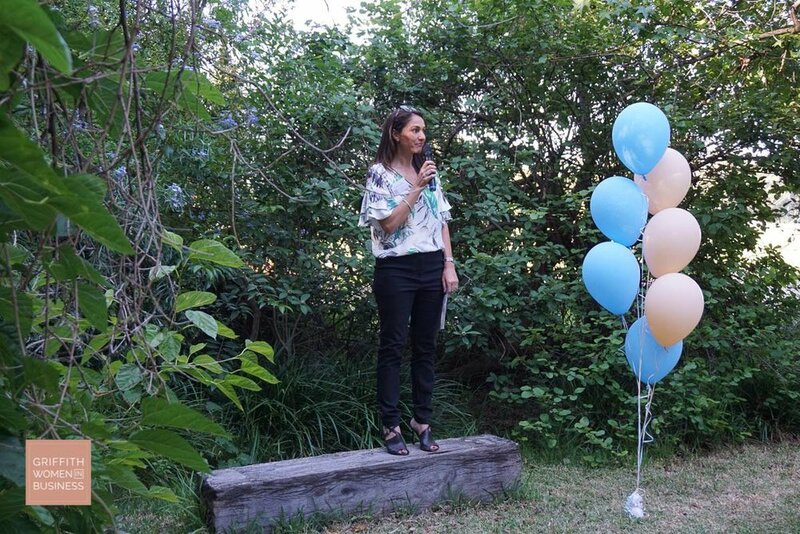 Jessica has overcome many trials and tribulations and values the importance of being brave, being bold and taking risks.